Lets help Senator Bill Nelson retire on August 28th 2018. He’s better suited for Golf than Politics! However according to today’s sun-sentinel report. No new efforts to compromise Florida’s election systems have been detected by federal authorities. This is according to a joint letter sent by the FBI and the U.S. Department of Homeland Security. Homeland Security Kristjen Nielsen and FBI Director Christopher Wray did not present information corroborating Nelson’s claim in a letter released Tuesday in response to inquiries from state election officials for more information. Furthermore: Lyin’ Bill Nelson CAUGHT ON TAPE admitting he MISLED voters on Russian interference. In the video just released by the GOP, Bill Nelson admits that he didn’t confirm NOTHING. He got a letter like every other politician in Florida telling them the Russians *MIGHT* be interfering in elections there. 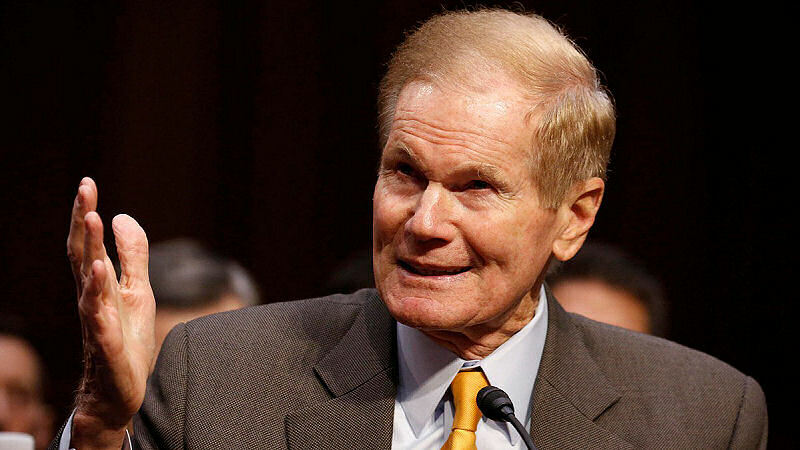 Lyin’ Bill Nelson’s FLORIDA Retirement is long overdue. Lets help him enjoy Florida retirement playing Golf and staying away from politics. Vote Republican for Rick Scott!